This weekend on Steam, both Saints Row IV and Company of Heroes 2 will be playable for free. If you like what you find and want to continue after 1:00pm Pacific on Sunday, which is when this promo ends, the titles are on sale to own for $19.99 and $13.59, respectively. 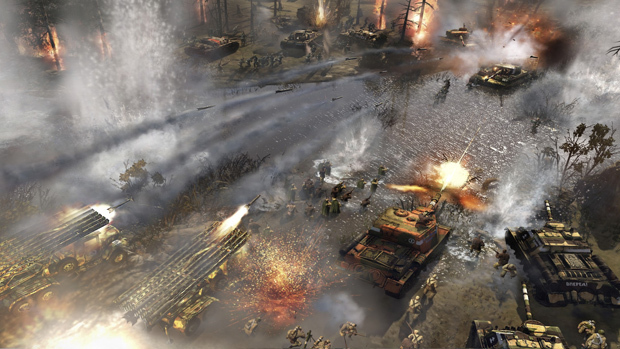 You surely don't need me to tell you these titles are worth the time it takes to download them, so I'll just say in the case of Company of Heroes 2 that all of the game's paid multiplayer commanders are also going to be unlocked during this free weekend.